1. 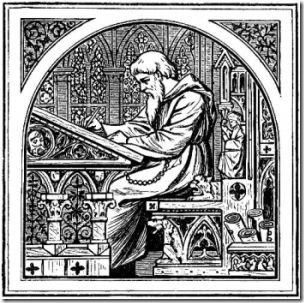 The writing or compiling of dictionaries; the editing or making of dictionaries. 2. The principles and practices applied to writing dictionaries. Origin: Lexicography is derived from the Greek lexicon (biblion), a word- or phrase-book (from lexis, a phrase, a word)+ graphein, to write.